This week’s lucky sweepstakes winner is Randy of Frazee, MN. Randy will be enjoying a three day, two night “Sledder’s Special Package” at Cragun’s with more lodging choices than any of the other Minnesota Resorts. Enjoy Minnesota’s finest sledding with 1,200 miles of groomed trails starting at our Front door. Cragun’s is located at the beginning of the Gull Lake Lighted Trail, which connects to the Paul Bunyan Trail, SnowWay 1 and into the deep snowy woods of the Pillsbury State Forest. Our Snowmo Center is the largest resort rental facility in Minnesota, offering a large selection of Polaris sleds, clothing and gear. Full and half-day rentals available. 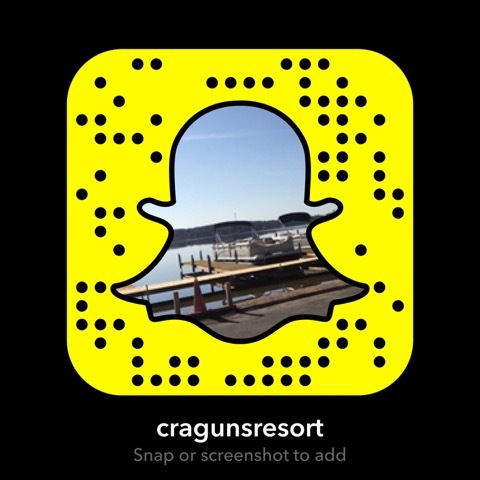 Have a great time at Cragun’s Randy – one of the best Minnesota Resorts on Gull Lake.